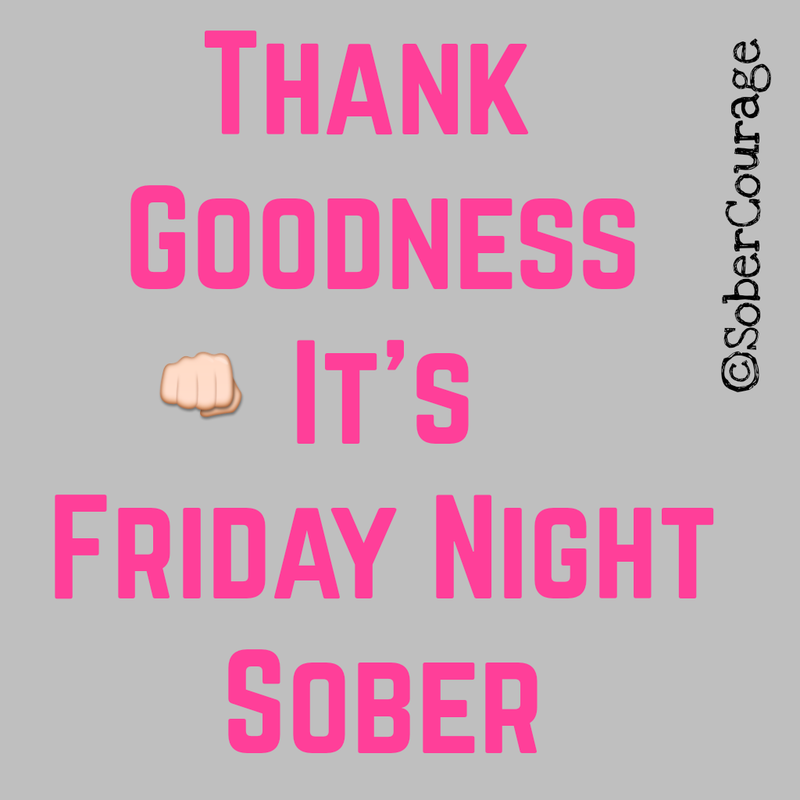 Early recovery often means giving up going out to bars and clubs, or any drinking events. This my make you feel jealous and alone as it seems that everyone in the world is partying especially on Friday nights! I currently work downtown in Washington, DC, where every street is filled with bars, restaurants, and clubs. On a Friday night, especially, they fill up quickly with people celebrating the end of the workweek. As I walk by them on the way to the train station, I can smell the wine and beer in the air. I can hear the chatter and laughter of super happy people, and for a moment there, I am swept away into my own fantasy and all I can remember is the “exciting fun” that I am now missing! You too may find yourself reminiscing about the good old days, when drinking was fun! Nevertheless, remember that was probably some time ago and drinking is no longer fun for you either. So when the drinking pangs hit, remember your reality! I did not go to bars or clubs; I drank alone, in my house, with the curtains closed shut. I did not have just one glass of wine; I had bottles, boxes and even more than I had ever imagined was even possible to hold in my body. I did not lose jobs because my bosses were assholes; I lost jobs because I was unreliable, called out sick, or quit showing up. I was not alone because I liked it; I was alone because I had alienated everyone and alcohol was my only friend! I was not a happy-go-lucky party girl; I was a fall-of-the-bar-stool, flat-on-the-floor, passing out, blacking out, and creating chaos wherever I went… drunk. I did not fall asleep because I was tired; I blacked out every night because I drank way too much again. I did not take the bus to work to save money; I took it because I gave away my driver’s license after I chose to drive in a black out. Yep, that is how it really was and I sure do not want it anymore! Making lists like this quickly puts things in the right perspective and gets me out of the fantasy-land! 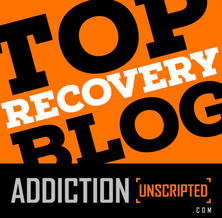 It is a revelation and a start reminder of how it really was, and a great tool to staying sober! If you, or anyone you know, is struggling with alcohol addiction, please click the Find Support link at the top of this page for an extensive list of support groups. 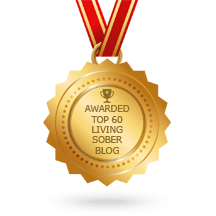 Also please check out the links to many useful resources in the sidebar, and always feel free to contact me anytime at sobercourage@gmail.com.